Supreme are releasing their own ‘Scarface’ inspired capsule collection. 18. 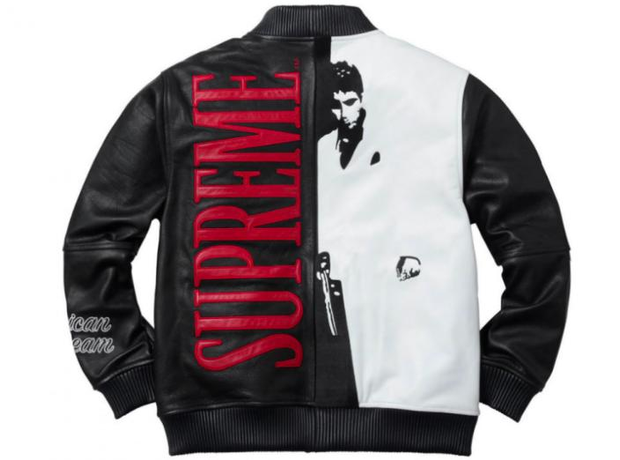 Supreme are releasing their own ‘Scarface’ inspired capsule collection.